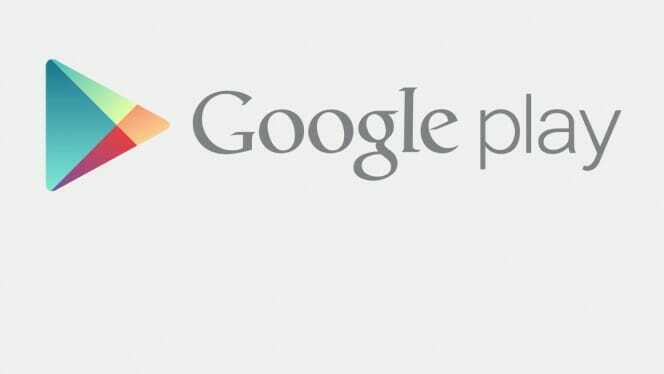 What is Play Store Error 194 – How to Fix it? The Play store error 194 is among errors number 101, 963 and 403 are quite a regular annoyance for the Android users. In this post, we will be discussing the steps for getting rid of the error 194 in the Play Store. So, let us first discuss what this error is and when it shows up in our phones. Most of the time, the error 194 shows up to the users when they are trying to download or update an app from the store. The error goes something along the lines of “App name” could not be downloaded due to an error (194). The user can then press the OK button without no clue on how to fix the error and download the app. So basically, to fix the error 194, all we to do is get rid of old cached data in the app along with making sure that our version of the Play Store is updated to the latest release. Let us now get to the steps on how to clear the old cached data and updating the app. Download the latest APK from Apkmirror. Transfer the APK to your phone. Go to Settings > Security > Device Administration and enable App installation from Unknown Sources. Tap on OK in the dialogue box to confirm your selection. Now open your file explorer of choice and head over to the location where you copied the APK file in the device. Tap on it and proceed with the installation. After following these step of the error 194 from the Play Store in your Android phone will stop showing up. If this error occurs even after following the steps, please use the comments section to let us know and we will help you out.